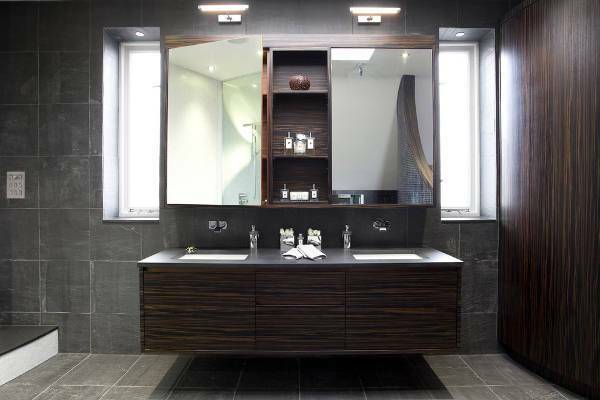 Bathroom wall cabinets offer an extra storage and organisational space within a bathroom, as well as a mirror to help shaving and applying make up. 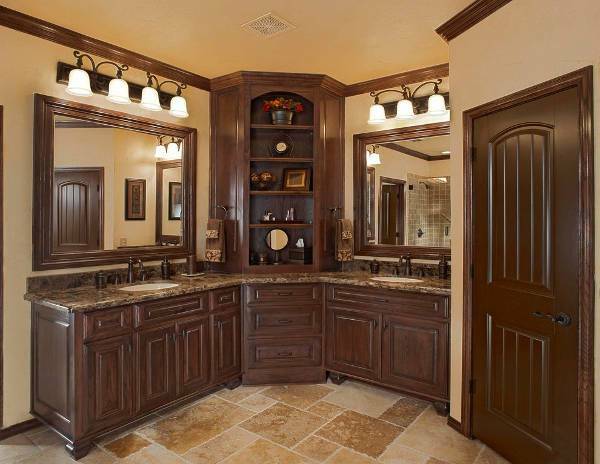 Wall cabinets are a compact way of adding extra storage space to your bathroom. 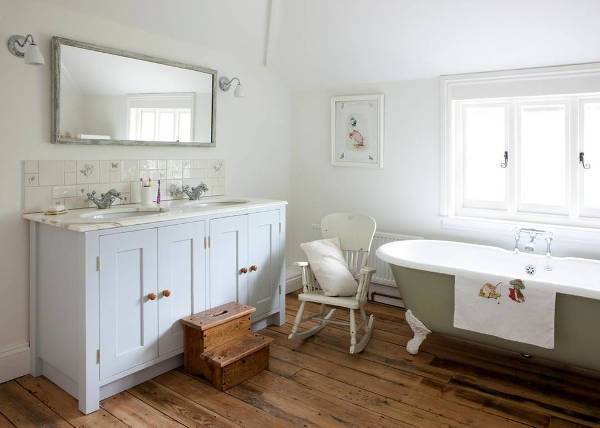 Medicine cabinets are a great addition to your bathroom in order to store important medications and keep them out of the sight and reach of children, keeping them safe and organised. 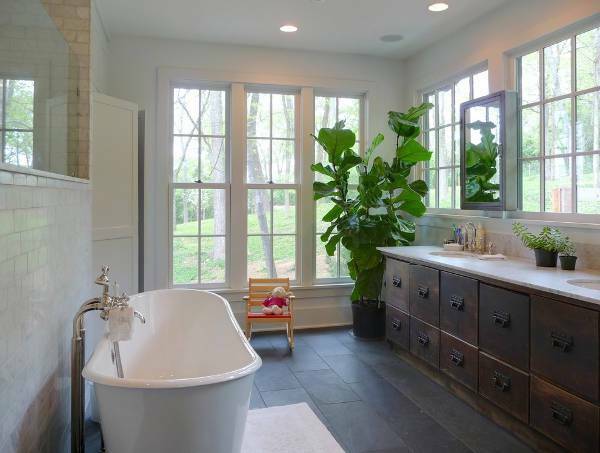 Corner bathroom cabinets make the most of the space in a smaller, or more awkwardly shaped bathroom. They fit easily into the corner of the bathroom to provide a handy organizational space. 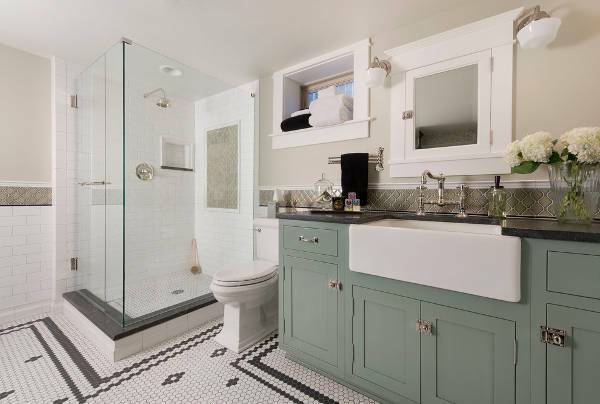 Small bathroom cabinets are useful for creating more organizational space in a smaller bathroom, as they utilize the space and help to keep it cleaner and tidier. These cabinets can come in hanging cabinet and freestanding cabinet designs. 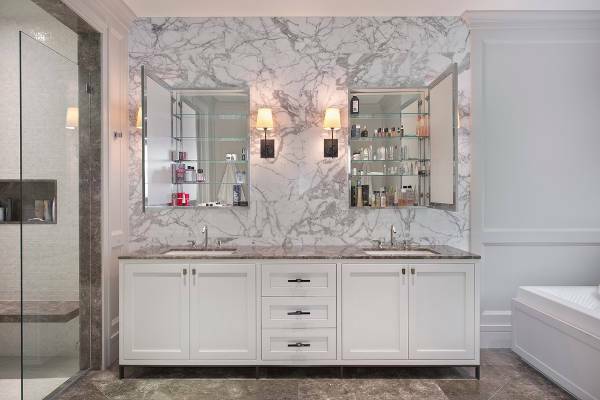 Bathroom floor cabinets are freestanding cabinet designs that add drawer and counter space for you to organize your toiletries and essentials, and keep your bathroom much tidier. 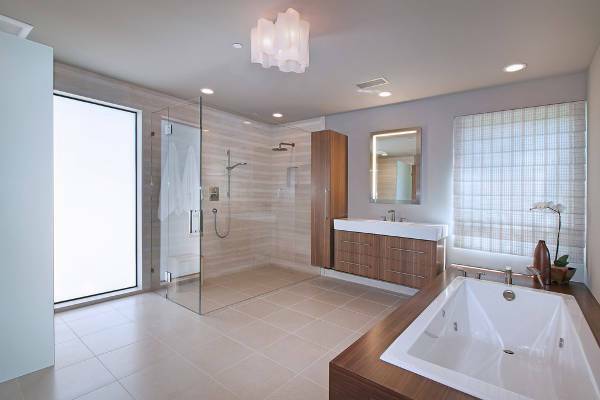 Modern bathroom cabinets are usually a much sleeker and contemporary design. These designs can come in floating cabinets and can come with hidden cupboard and drawer space for a more modern styled bathroom. 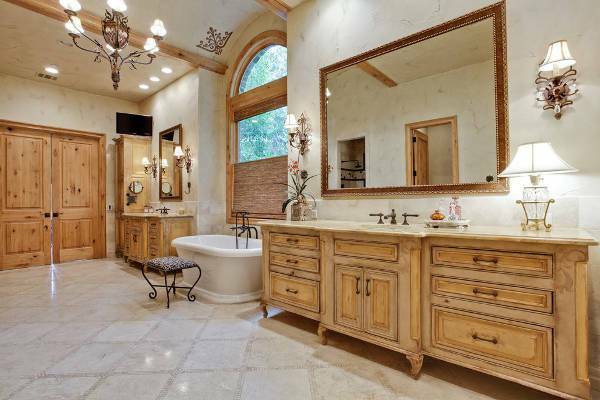 Rustic bathroom cabinet designs are usually made from a rustic oak, and can be a freestanding cabinet, or a cabinet that can be hung on a bathroom wall to add storage for different products. This product is perfect for a rustic or country style home. Modern and contemporary styles cabinets are a sleek design of cabinet that offers plenty of storage space from hidden drawers and cupboard space, so you can keep your modern bathroom tidy and organized. Tall cabinet designs are a long, slender cabinet design that can come in many sizes and colors. These cabinets can be freestanding or a hanging cabinet to provide you with extra cupboard space for organizing your things. Vintage styled bathroom cabinets hark back to traditional styles of bathroom cabinets with carved wooden legs and distressed wooden finished. 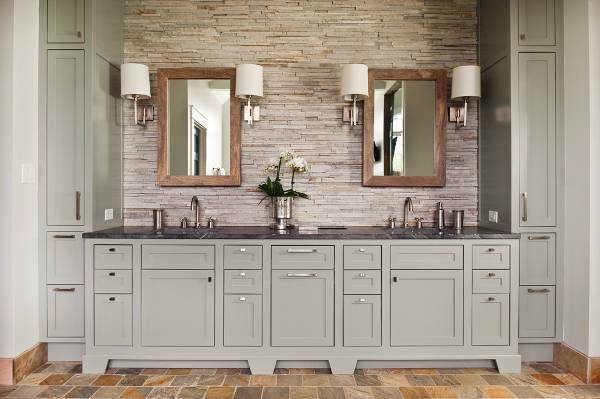 These cabinet designs add organizational space whilst also tying together the theme of a traditional bathroom. 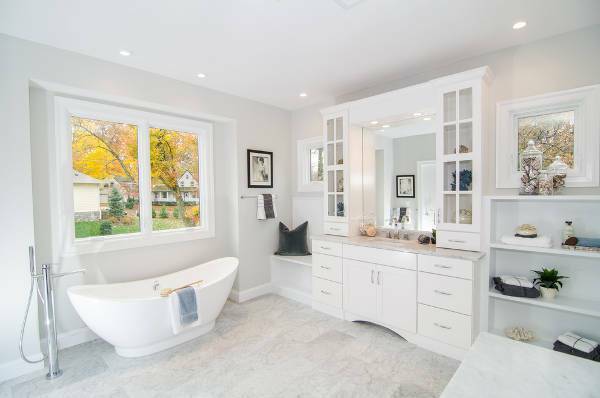 White bathroom cabinets are a clean and sleek way of adding extra space for toiletries and medications to your bathroom. 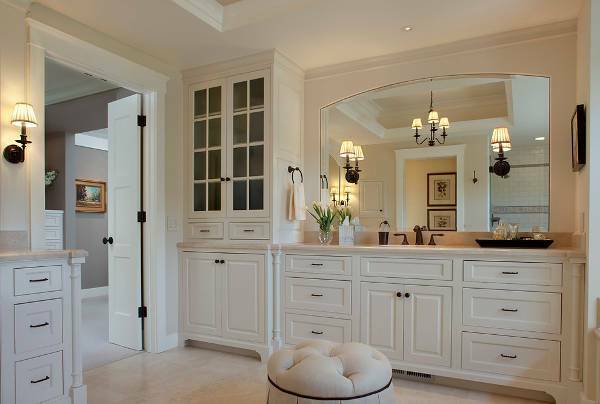 White cabinets can fit in with many different themes and designs of a bathroom. These cabinet designs are sure to provide you with all of the inspiration and design elements that you need in order to create a beautiful and organized space. This list has an option for everyone, no matter the style or purpose of the room, as each cabinet is stunning and versatile. 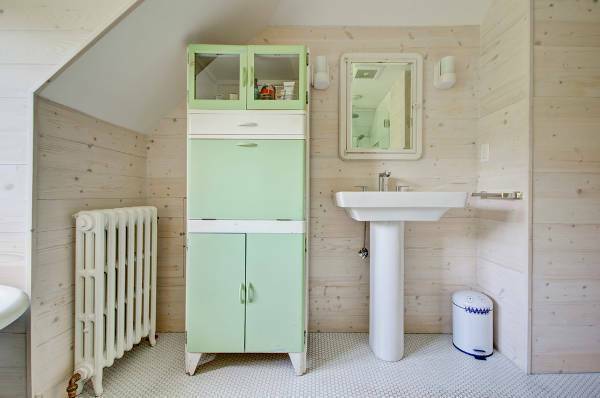 How are Bathroom Cabinets Useful? 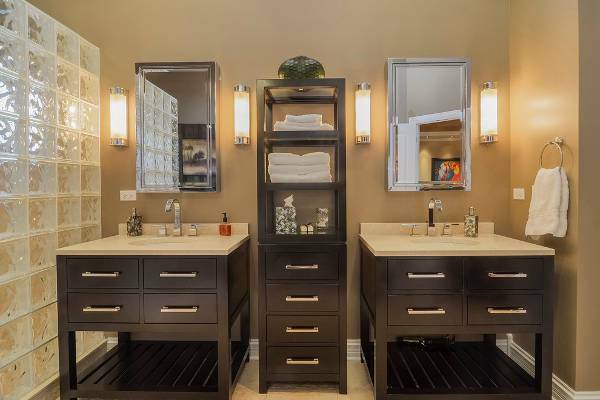 Bathroom cabinets offer a lot of space for storage and organization so that you can keep your bathroom as tidy and organized as possible.